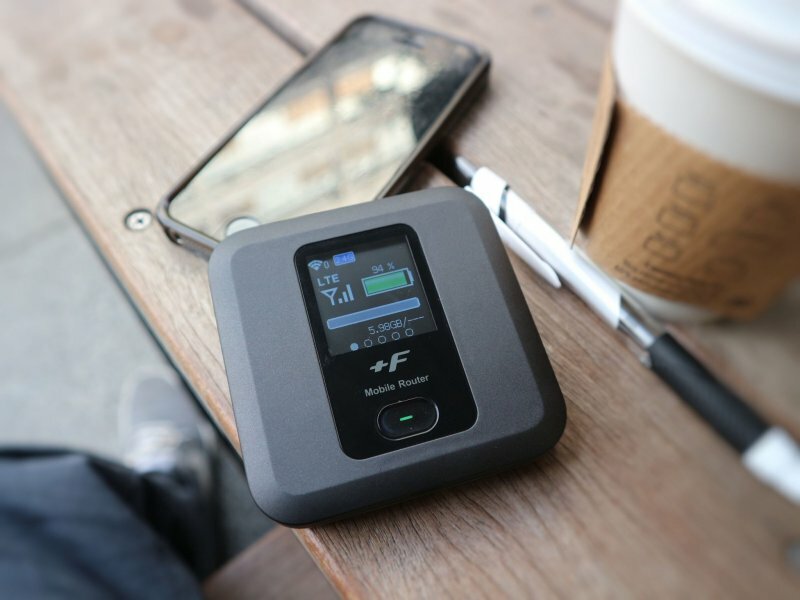 When visiting Japan, a safe, friendly country with amazing food, one of the major issues for foreign tourists has long been the limited options for sound Wi-Fi access. 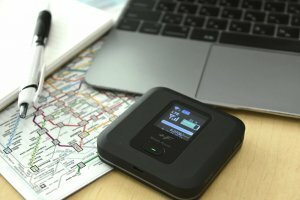 While Japan's internet environment is considered above average, the same may not be said for its free public wireless networks, which are notoriously slow and unreliable. In fact, Japan Tourism Association’s research shows that this was one of the top complaints that foreigners had in 2017. 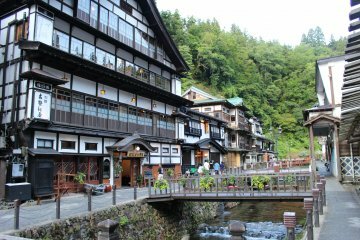 In general, Japan hasn’t always been the most Wi-Fi-friendly destination. 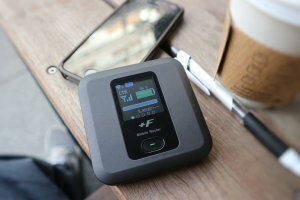 However, now that it has caught up in terms of providers, there are many convenient and reliable portable Wi-Fi options available. The problem now, with so many options, is which should you choose? 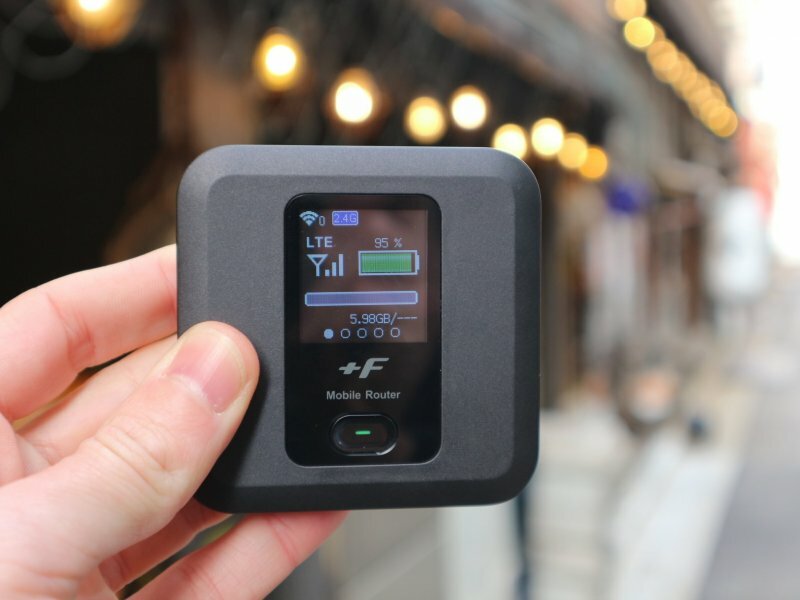 Fortunately, Lucky Wi-Fi has got you covered with a service that not only satisfies our two previously mentioned specifications of "convenience" and "reliability" but is also a cost-effective option. In fact, it gets cheaper the longer you use it, meaning you can enjoy portable Wi-Fi coverage for as little as ¥187 per day with a plan spanning 91 days. 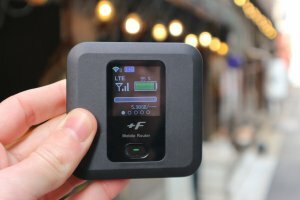 Lucky Wi-Fi is a pocket Wi-Fi router rental service which ensures visitors to Japan have wi-fi access wherever they go within the country. The device may conveniently be delivered to an airport, hotel, post office, or even a friend’s house, meaning you don’t need to make a special trip to go and pick it up. Likewise, when you’re done using the device at the end of the rental term, you can drop it off at an arranged location such as those already mentioned. The versatility when deciding your rental period and how much data you would like to purchase is nice as well, ensuring that you have complete control over what you spend. 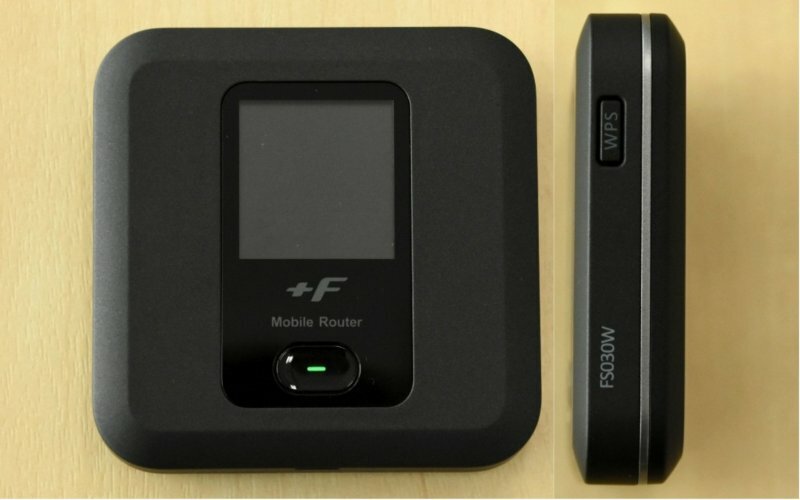 All you need to do to get your own Lucky Wi-Fi router is visit luckywifi.net, select the desired rental period, and make an online payment. The device will be delivered to your desired location on the rental start date. Hassle free and easy. Once received simply turn on the device and enter the provided passcode. 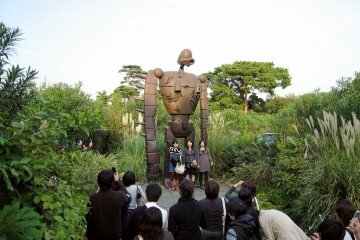 Don't worry if you can not read the Japanese instructions. Lucky Wi-Fi has prepared an English user guide within the handy carry case provided should you get stuck activating the device. From the time it is activated and through the duration of your rental period, enjoy seamless internet access without the frustrations arising from enduring poor connection speeds. 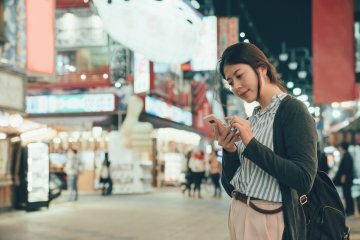 Some Lucky Wi-Fi users may truly get lucky and receive a complimentary coupon from popular stores such as Don Quijote and various other electronic stores, which could prove a real bonus while traveling! 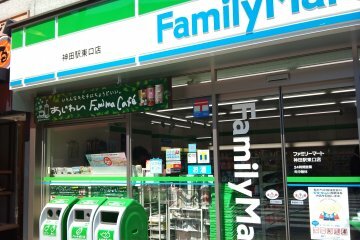 Family Mart's Free Wi-Fi Service..